This story is another star turn from the pen (mind, fingertips, take your pick) of Pippa Jay, and gets an unreserved five stars from me. Jay’s story-telling skill continues to shine bright, drawing readers into the worlds she creates with ease and simplicity. This book has the reader asking questions from almost the first paragraph, probably because Kadie, the main character, is also asking questions. As the blurb says, she wakes up with a bruise on her arm and no knowledge of how it got there. She soon meets up with another character, Jev, who appears to be protective of her, yet distant. He is her manager in the lab where she works, putting components together for Dark. It isn’t long before we meet Nocturnelle, a superhero, and her sidekick Shadow, who are working to defeat Dark. The pace of this story is unrelenting, emphasised by the fact that the main characters essentially never sleep. The hopelessness of life under the regime created by Dark comes through clearly, and the resolution is unclear until the last minute, something I appreciate. An excellently woven tale, with tight imagery. In particular, I commend Jay on her title selection, as it really is a brilliant play on words and concepts. 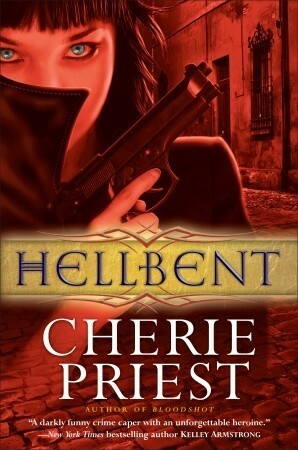 If you’re looking for an urban fantasy book that is not your run-of-the-mill vampire novel, then Hellbent has got to be your first choice. 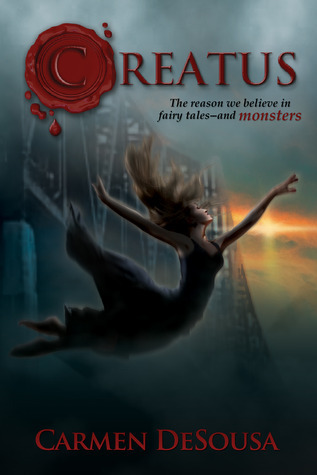 I don’t consider myself to be an urban fantasy reader, but I just love Cherie Priest’s style and her characters; especially Raylene Pendle, the vampire narrator in the book. Her wit, charm and honest assessment of herself, and those around her, are refreshing, and one cannot help but be sympathetic to her and her causes. In Hellbent, following hot on the conclusion of Bloodshot and the events in that book, Raylene has multiple issues that she needs to deal with: some personal, others purely business. When Horace calls her in for a lucrative gig, Raylene readily agrees to take it on – until matters at her first destination turn rather destructive. Matters aren’t helped when Ian’s House attempts to recall him, and the fact that Adrian/Sister Rose’s sister’s whereabouts are still unknown is a further problem. I would recommend this book to anyone who wants to read a well-written urban fantasy, even if they don’t like vampires much. 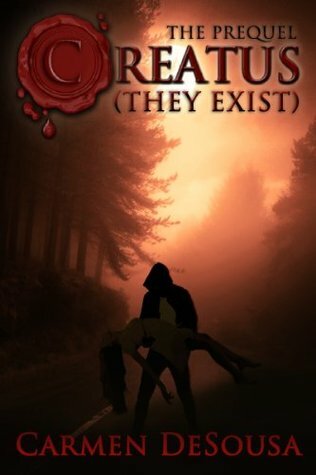 One doesn’t have to like vampires to love Raylene’s take on life – or is it the undead life? This fast-paced book will stop you from putting it down until it’s finished, and you’ll definitely be left wanting to know what happens next. 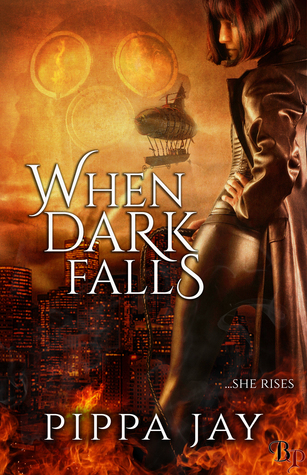 When I picked up this book to review, I was an urban fantasy novice. The only vampires I had ever met were those in Terry Pratchett Discworld novels. I’m just not ‘into’ them. 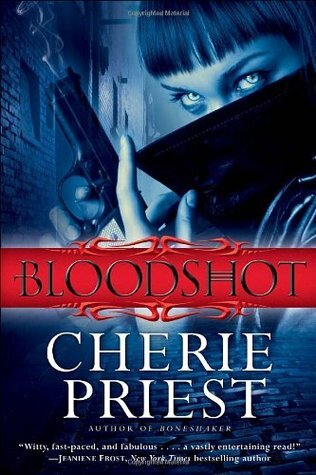 Having finished reading Bloodshot, I don’t think I’m a vampire – or urban fantasy, for that matter – novice, and if not a fan of urban fantasy in general – or vampires in particular – I am a fan of Cherie Priest’s writing and her characters. As a fellow writer, I admire Cherie’s demonstration of the craft. Bloodshot is a phenomenal work, not least because it is written in the first person. Cherie grasps this writing technique with both hands and turns it into a treasure trove of images and concepts. Through Raylene, the narrator, we see the world through a vampire’s eyes. Her running commentary is lively, witty, at times biting, and altogether entertaining. We are also not spared the vampish tendencies – such as thinking of their last killing as supper. The story begins with Raylene, an accomplished thief, receiving a note from a fellow vampire, Ian. From Raylene we learn that this is not good news. For one, she is pretty untraceable, and she makes it clear to the listener that she does not like other vampires. Intrigued, however, Raylene meets up with Ian to find out his story, and discovers a job that will test her research and thieving abilities. Captured by Project Bloodshot, a military project intent on trying to capture vampire abilities for military uses, Ian was blinded before he could escape. Now, with the assistance of a kind doctor in Canada, he is trying to regain his sight – for which he needs paperwork from Project Bloodshot, decommissioned years earlier. This is where Raylene comes in, as he hopes she can locate the paperwork. The task sends Raylene across America, and into more hives of angry wasps than she usually cares to attract – if one is to believe her. These do, however, bring out the best of her vampire abilities, which are really cool to experience. While dealing with the intricacies of her project for Ian, however, she must battle against some personal invasions as one of her warehouses is located and invaded by the Feds. This book will take any reader on a roller-coaster ride through Raylene’s life, and I recommend it very highly.